An anti-aging and hydrating facial followed by Casmara's 24 karat gold algae mask which is based on marine algae extracts with hydrating properties. The presence of this precious metal, gold dust, has an immediate tensing effect. It reinforces and lifts the skin's luminosity, and at the same time it boosts the effects of the other active ingredients favouring their penetration. This facial is best for anti-aging, firming, and hydrating. Diamond dermabrasion is a suction system device with a diamond particle tip that removes dead skin cells. 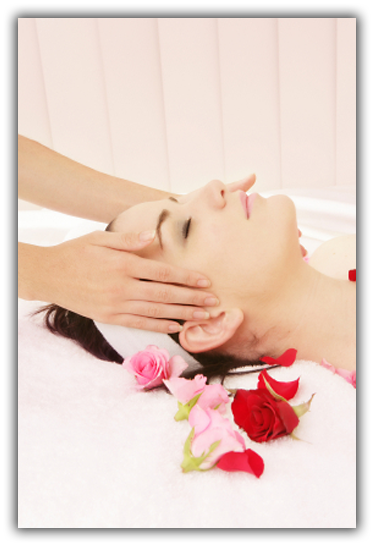 It is a deep cleansing and rejuvenating facial. The 60 minute treatment follows the classic facial protocols with the diamond dermabrasion treatment added in. 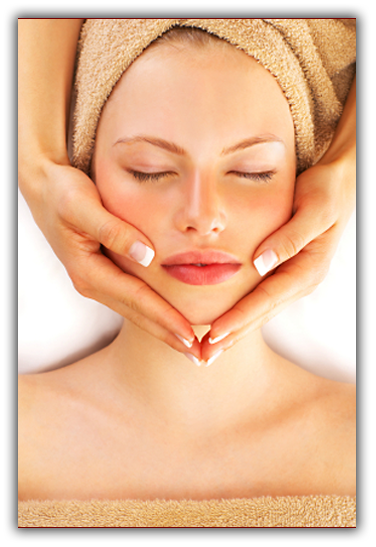 The 30 minute facial includes: cleansing, diamond dermabrasion treatment, and a mask to go. This treatment is best for anyone looking to get a deep exfoliation. We do not recommend this for anyone with problem skin (acne, rosacea, eczema, etc). Confused on which facial to get? The custom facial is a customized facial according to your skin care goals and needs. 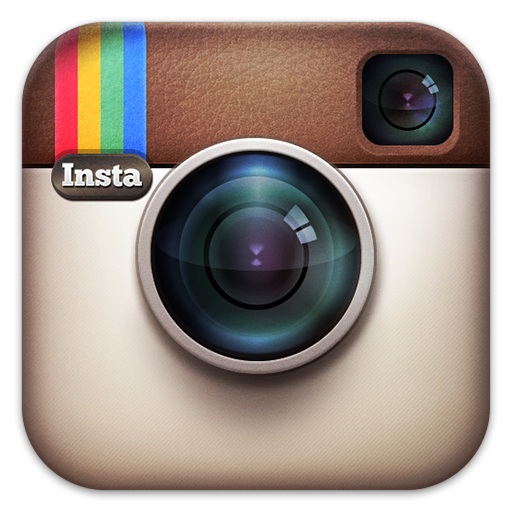 This facial insures that you get all the benefits of the products suited for your skin. This anti-aging treatment is one of Guinot's newest facials to help reduce the signs of aging. This treatment includes a dermabrasion exfoliation, followed by a massage using pure vitamin C and Hylauronic acid, and completed with a pro-collagen mask. This treatment is best for anti-aging and firming. We do not recommend this facial for problem skin (acne, rosacea, eczema, etc). One of Eminence's signature facials, Arctic Berry Peel & Peptide Illuminating System detoxifies, brightens and firms the skin. 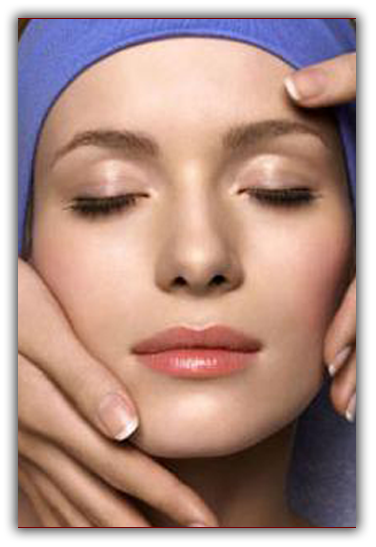 This facial also targets collagen stimulation and is suitable for all skin types. We do not recommend this treatment for anyone with eczema or active acne. This Guinot treatment infuses active ingredients using a double ionization system to let the products penetrate deeper targeting the skin cells. This treatment is good for all skin types as there are seven gel options to choose from to best suite your skin type. This is a Guinot facial using the combined action of pro-collagen and Alaria Esculenta extracts to help the production and protection of elastic fibers by the fibroblasts. This will restore elasticity and firmness to the skins inner layers. The thermolift mask will give an instant tightening effect. This facial is best for anti-aging and firming effects. This deep cleansing facial is perfect for oily and blemish-prone skin type. There is lots of extraction which is great for clients with large pores, followed by high frequency and the application of a clay mask. This facial is best suited for those with oily skin, acne prone skin, and active acne. This Eminence peeling system is a spicy facial that acts like a workout for your skin. The natural retinol alternative increases collagen & green apple stem cells replenish the epidermis, resulting in a natural lift. This is a detoxifying and firming facial that is good for all skin types including acne, eczema, rosacea, and sensitive skin. This is a basic maintenance facial for all skin types using Eminence organic products or Guinot natural botanical products. 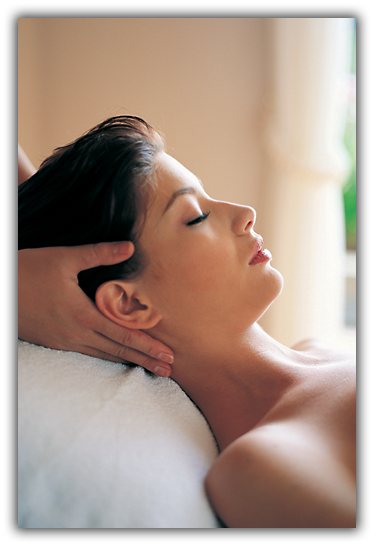 This facial includes: cleansing, exfoliating, steaming, extracting, high frequency, massage and a mask. If you don’t have much time but you would still like to refresh your skin, the express facial is just the right facial for you. This includes: cleansing, exfoliating, steaming, massage (quicker than classic), and a mask to go.